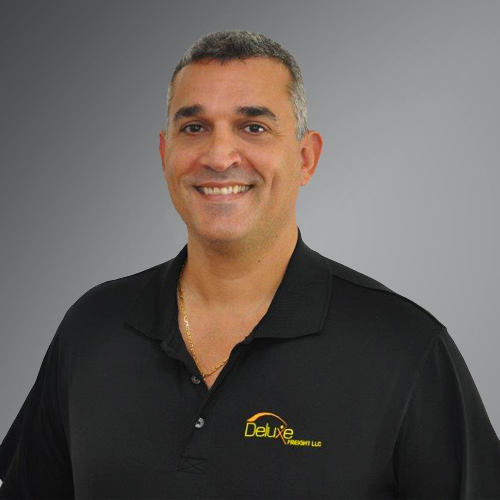 Deluxe Freight founder and President since 1996. Working every day with my team and watching them develop into leaders in their area. Seeing a satisfied customer. My passion is travelling and visiting new places all over the world. 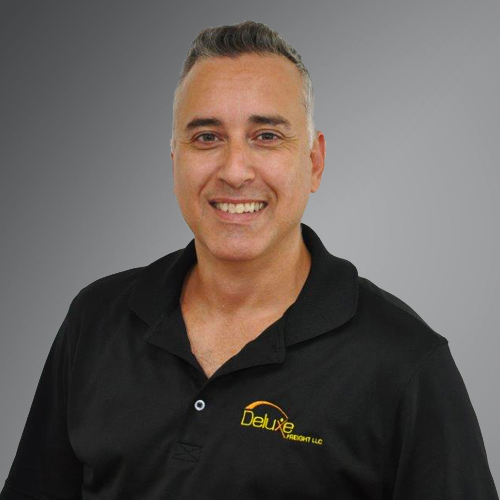 Deluxe Team Member since 2003. Every day is different and there’s always new things to solve and learn – I embrace this challenge day in and day out. I love the good life and having a positive attitude. 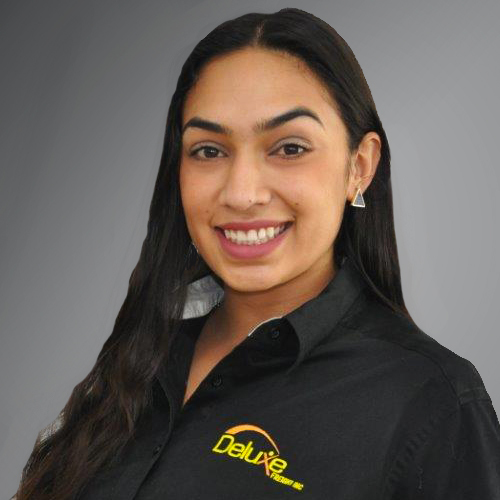 Deluxe Team Member since 2013; working closely with the Cayman Islands since 1997. Traveling to the islands throughout the year and being a key part of their growth and development. Mountain Biking, Scuba Diving as well as spending time with friends and loved ones is what I love to do in my downtime. 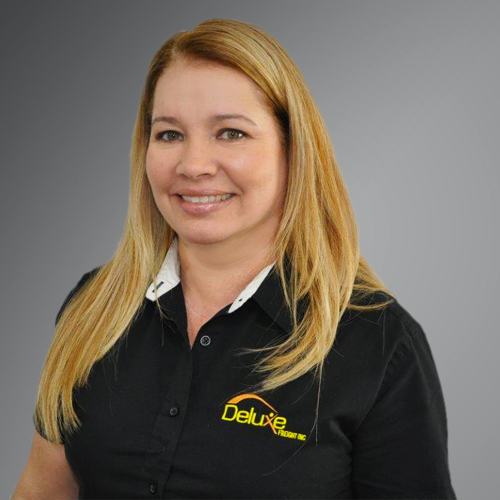 Deluxe Team Member since 1999. My commitment with working in close collaboration with our customers from a conceptual stage. 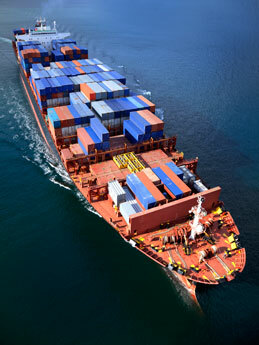 Providing the best advice, flexibility and cost effective way to ship their goods. I love to read and cherish spending time with my family. 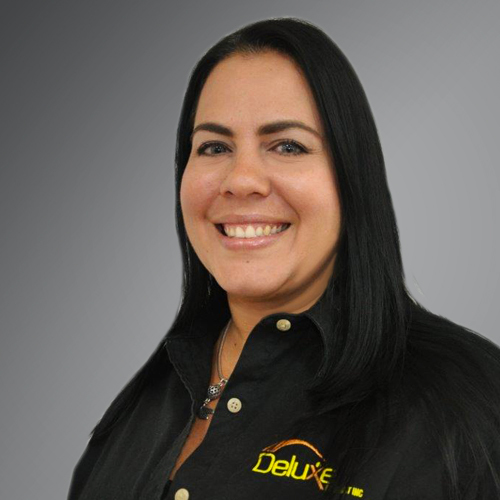 Deluxe Team Member since 2014. Expanding our logistics capability within our warehousing facility. I enjoy doing statistics on excel as well as assessing and diagnosing problems in order to present a possible solution. 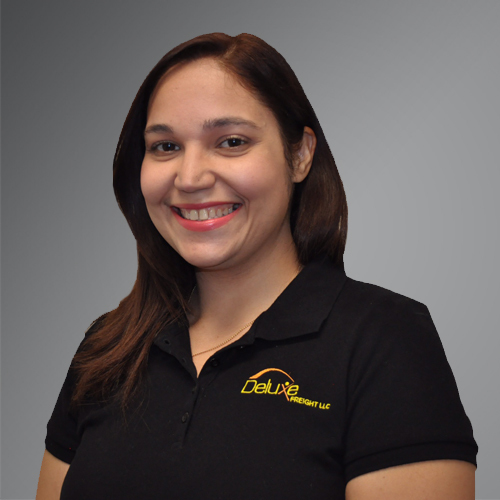 Deluxe Team Member since 2016. Working directly with the customers to ensure that they get top notch service.. I love skateboarding, mountaing biking and eating delicious foods in my spare time. 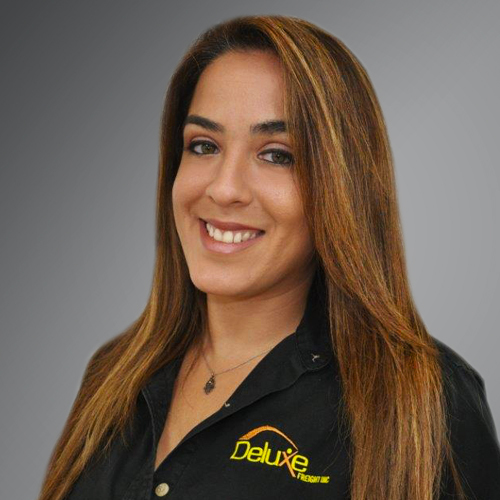 Deluxe Team Member since 2008 with 7yrs of experience. Helping clients with their shipments while offering the best service possible. I love spending time with my son, friends, and family out at sea every chance we get. 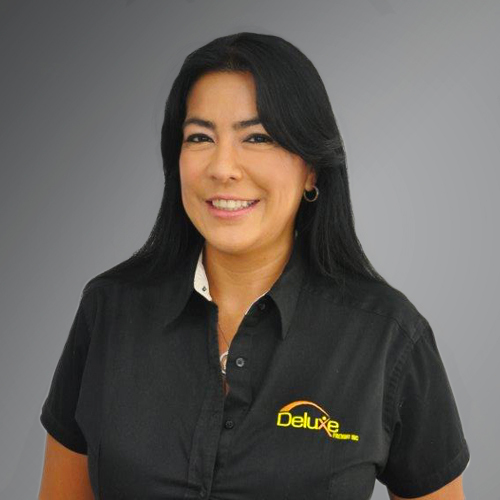 Deluxe Team Member since 2007 with 10 years of experience in Ocean Logistics. Striving to better assist my clients shipping needs with great customer service. I enjoy dancing salsa and working out 6 days a week. 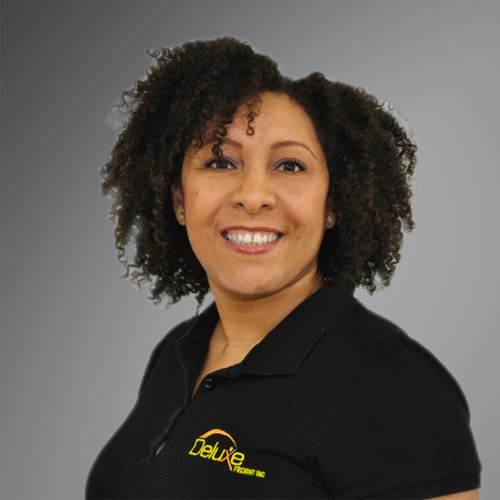 Deluxe Team Member since 2008. Working with my customers and fellow co-workers makes my day. I enjoy coordinating events and cooking. 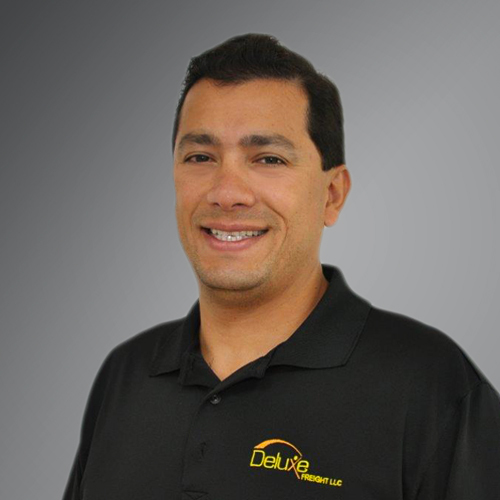 Deluxe Team Member since 2005. Playing with my beautiful daughter Kassandra. 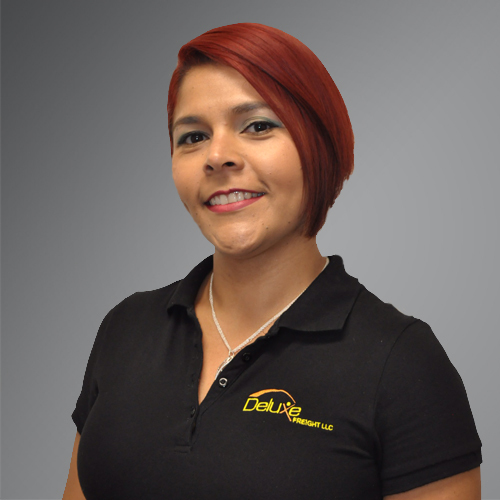 Deluxe Team Member since 2015 with 2 years of experience in Logistics. Contributing with great team members and maximum efficiency of warehouse operations to ensure trucker and airline deadlines are met. I love learning about different cultures and the kind of foods they have. 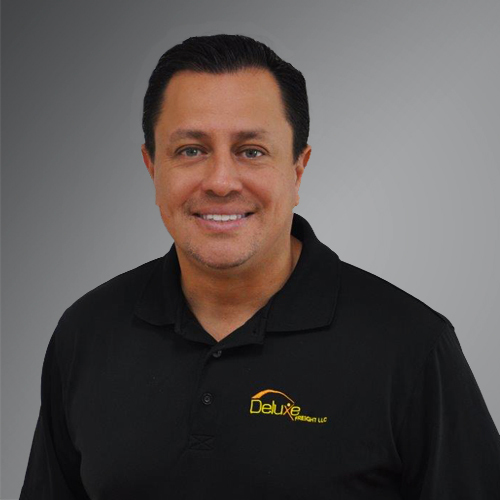 Building a great relationship with my clients while helping them with the shipments need and offering the best services possible. Love to spend time with my Son and go to sporting events with him. 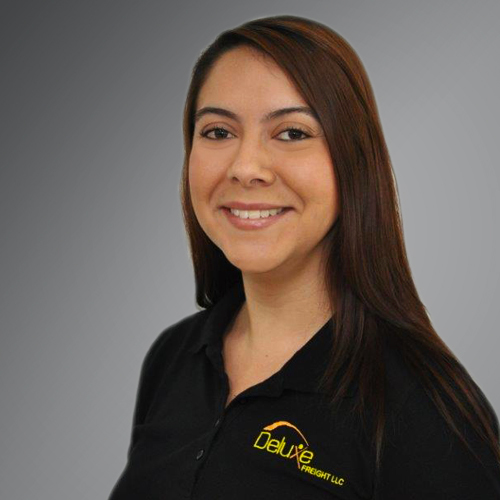 I love getting to know our new clients and building a relationship with them. I love watching novelas late at night. 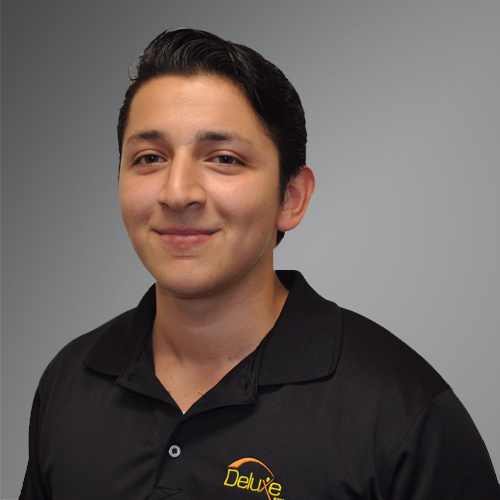 Deluxe Team member since 2015. Meeting all of our client's needs and working with numbers. I enjoy reading and laying out in the sun.